PSC provides industry leading gas lift solutions, chemical and water injection systems, and well servicing products. Our company has over 45 years experience designing gas lift solutions in the Williston Basin. Not all downhole conditions are the same. Why should your solution be the same? 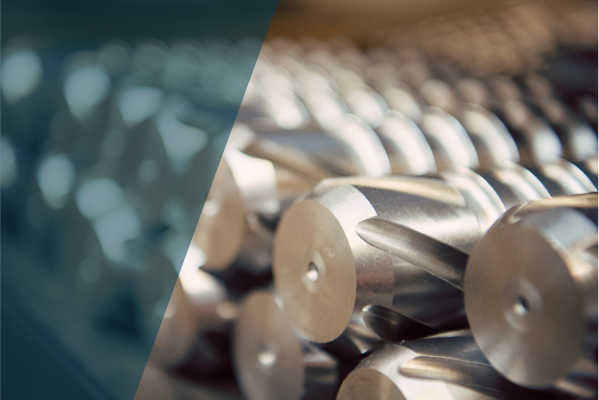 We work with our product manufacturers to modify equipment specific to your needs. In the oil and gas industry experience determines your level of success and sometimes-even failure. Quality and performance is our number one goal to ensure customer satisfaction. In the Williston Basin the products you choose may be the difference between being able to meet your client’s expectations. 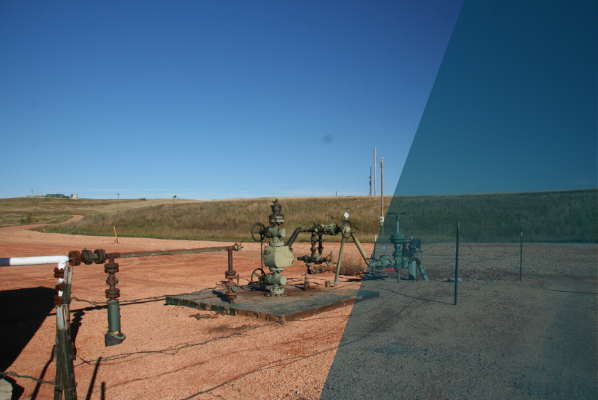 We only sell equipment and products that we know work with the conditions present in the Williston Basin. Our guarantee is to exceed your expectations in customer satisfaction with our products and services.